The UK Medicines and Healthcare products Regulatory Agency (MHRA) has announced that sodium valproate, a drug used in the treatment of epilepsy and bipolar disorder which is sold by Sanofi under the brand Depakine and Depakote/Depamide respectively, has been banned in the UK as aconsequence of its links to birth defects in children. It will now only be available under a special pregnancy prevention programme. The decision comes after a number of parents in the UK, as well as Liberal Democrat MP Norman Lamb, drew attention to the dangers of sodium valproate earlier this year, highlighting that as many as 20,000 children have been born with disabilities since the 1970s as a result of their mother’s use of the drug during pregnancy. Now, during treatment with the drug, patients must adhere to contraception, undergo pregnancy testing if necessary, and sign a form acknowledging the risks associated with it every year. Sanofi has defended itself amidst the controversy surrounding the drug by pointing to the fact that sodium valproate has carried a warning on the risk of birth defects for years. However, these warnings have done little to prevent thousands of children being born with disabilities since the 1960s. Other European countries are now apparently poised to follow the UK’s lead and implement similar measures, while Sanofi has said it will now help with the effective roll-out of new risk-reduction steps. “Patient safety is our highest priority. 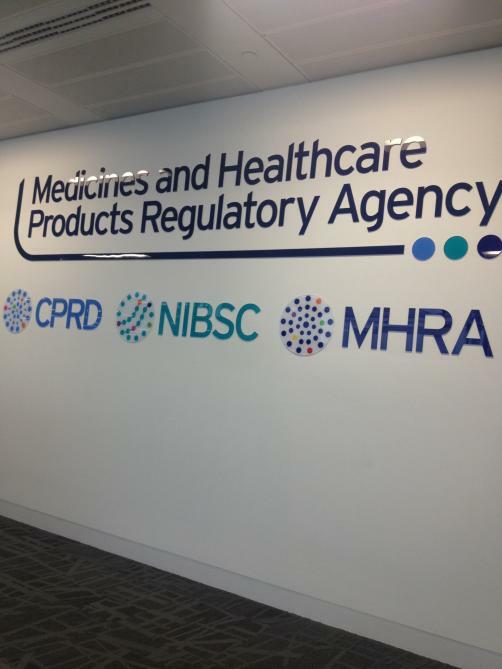 We are committed to making sure women and girls are aware of the very real risks of taking valproate during pregnancy,” commented Dr June Raine, Director of MHRA’s Vigilance and Risk Management of Medicines Division. “However, we also know it is vitally important women don’t stop taking valproate without first discussing it with their doctor. “This regulatory position has been developed through close collaboration with professional bodies, health system organisations, and patient and campaign groups.